Remix service from the UK which still exist. DMC started first in February 1983 with cassettes, then in July 1984 they left the cassettes and started issuing on vinyl. There were one or more records with mixes and one or more records with previews. Now the main issues are on CD. In 1986 they started a DJ mixing contest which is still held every year. 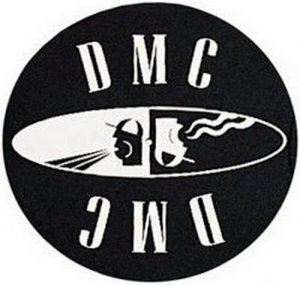 NOTE: Concerning the monthly DJ-only remix service issues, from 1990 to 1998 the US branch of DMC issued individual issues or sets that had some different track listings than the UK DMC releases due to licensing issues. Since 2010, DMC started re-pressing older Commercial Collection on CD-R's instead of the original silver CD's.